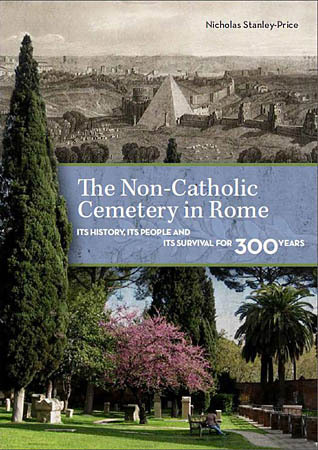 The Non-Catholic Cemetery in Rome recently published a new book intitled "The Non-Catholic Cemetery in Rome. 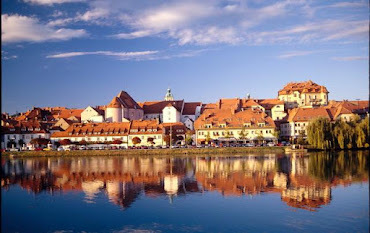 Its history, its people and its survival for 300 years". - how its active use today is reconciled with increasing numbers of visitors. The volume contains more than 80 illustrations, many of them little known and several of them not previously published; and five maps which have been specially drawn. This book is on sales at the Visitors` Centre at the Cemetery (Via Caio Cestio 6, 00153 Roma) or online at www.cemeteryrome.it/Stanley-PriceBook.html. An italian version will be published this month.